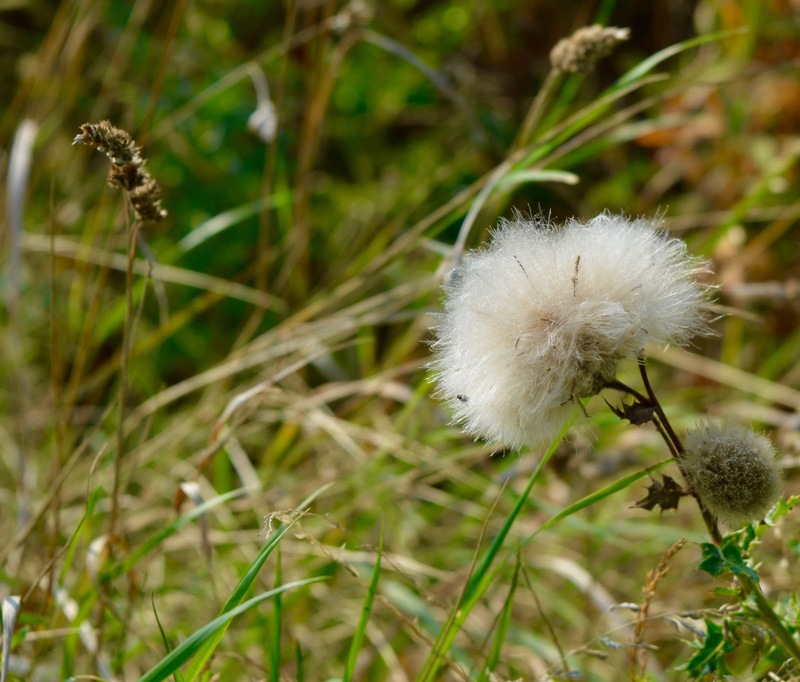 You wouldn't believe it was mid-September when these photographs were taken. 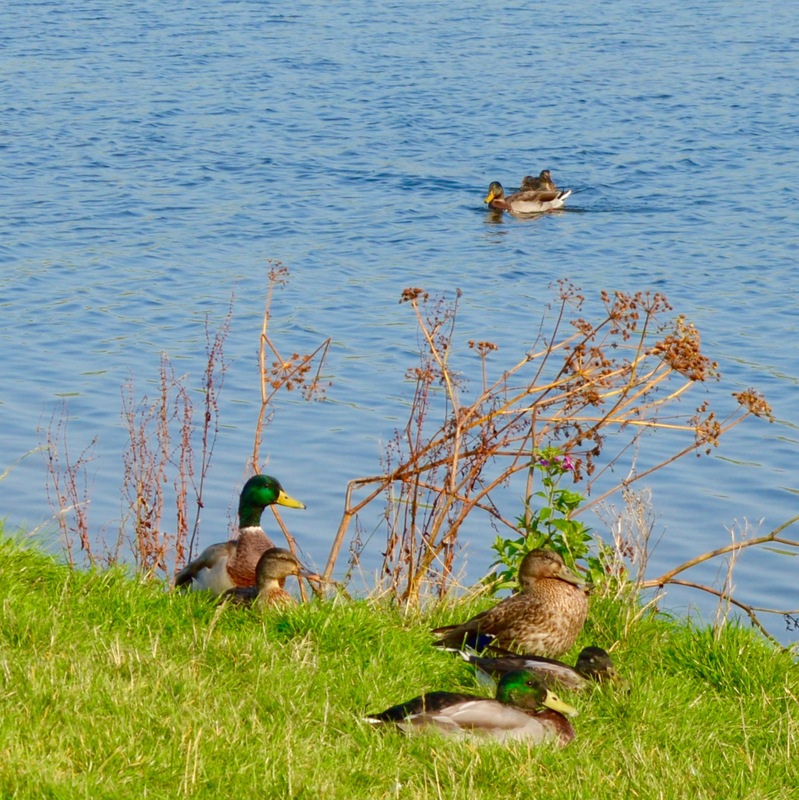 We have been blessed with a very mild start to the autumn. 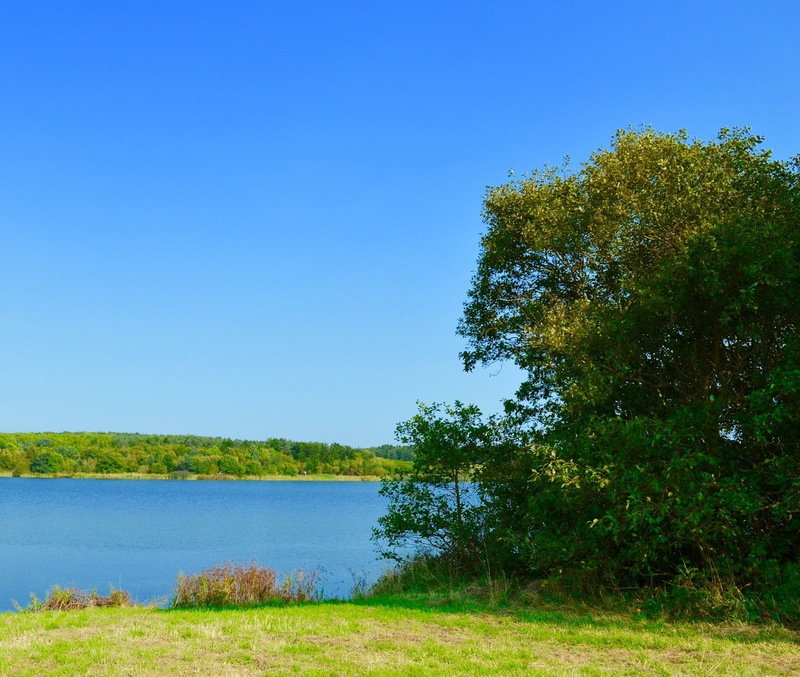 I'm certainly not complaining though and Steve and I took the opportunity to head out for one of our favourite walks around Ladyburn lake at Druridge Bay Country Park in Northumberland. 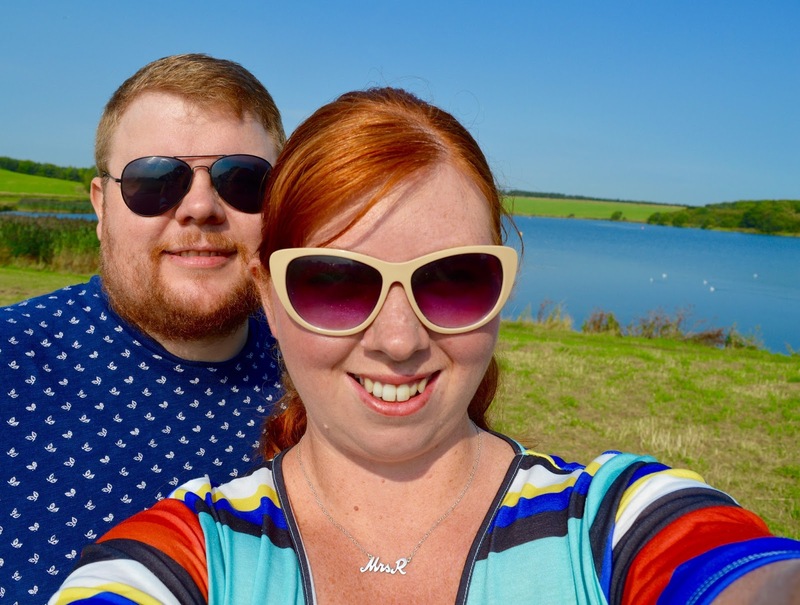 Druridge Bay Country Park is a place I have visited many times but I realised I have never actually blogged about it so it was the perfect opportunity to take my camera out and about. 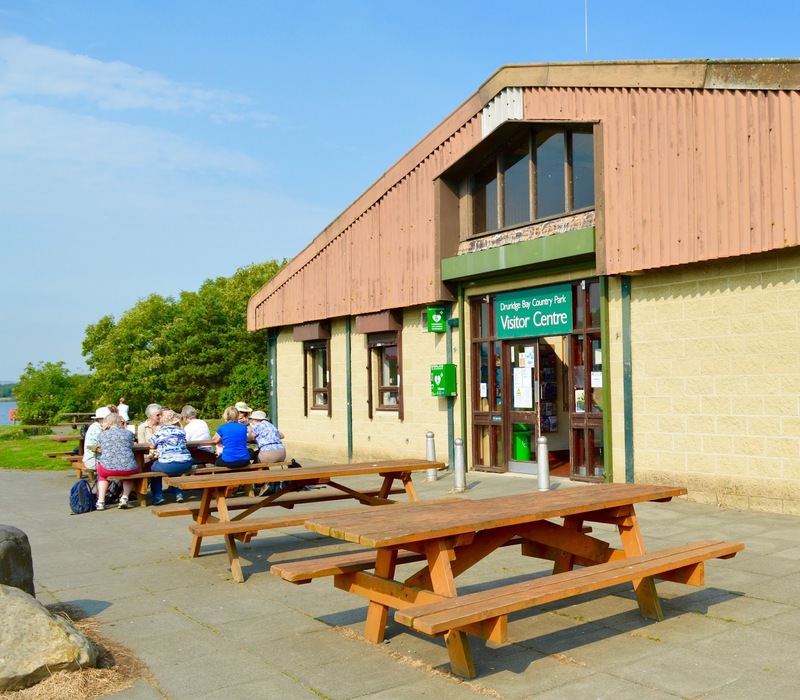 Druridge Bay Country Park offers FREE parking across multiple car parks, there is a good visitor centre with toilets (see bottom of this post for opening times), a cafe and plenty of seats and picnic benches . 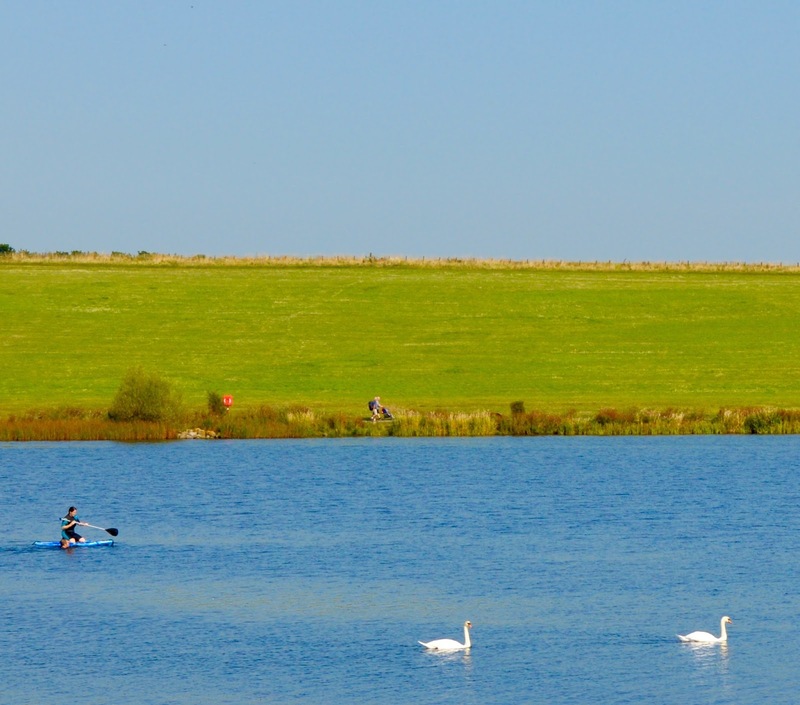 You can swim in the lake and water sports are permitted from April - October (check website for permit details and further info). After parking our car we walked the 1.5 mile route around the lake. It's a very easy, flat walk and fine for more robust pushchairs I would say. 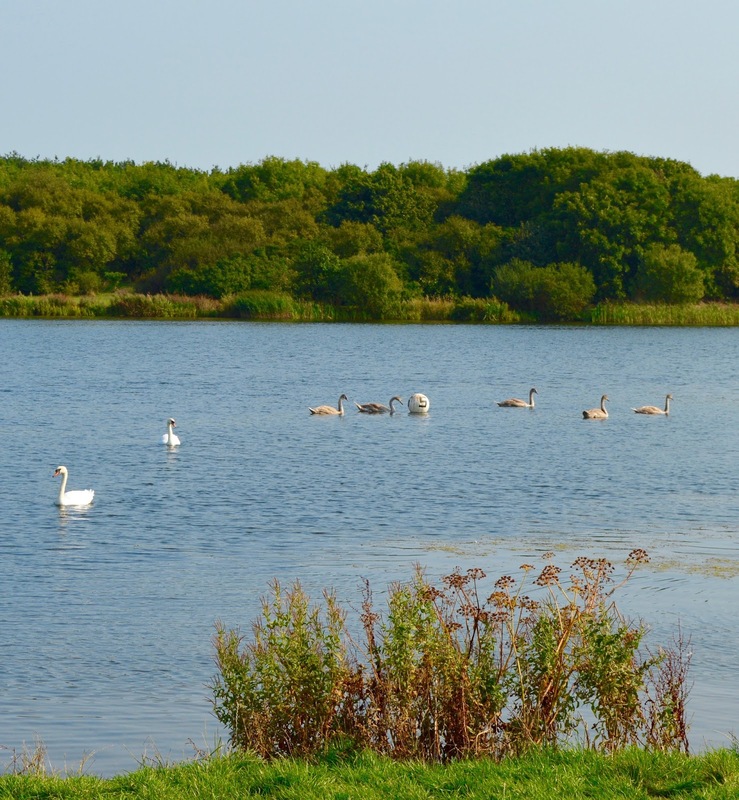 There is the chance to spot lots of wildlife around the lake including swans, ducks, dragon flies and much more. About half way around the lake, you will find some stepping stones. My children adore these and happily hop from one to the next. I'm a little more hesitant but I still made it over without falling in! 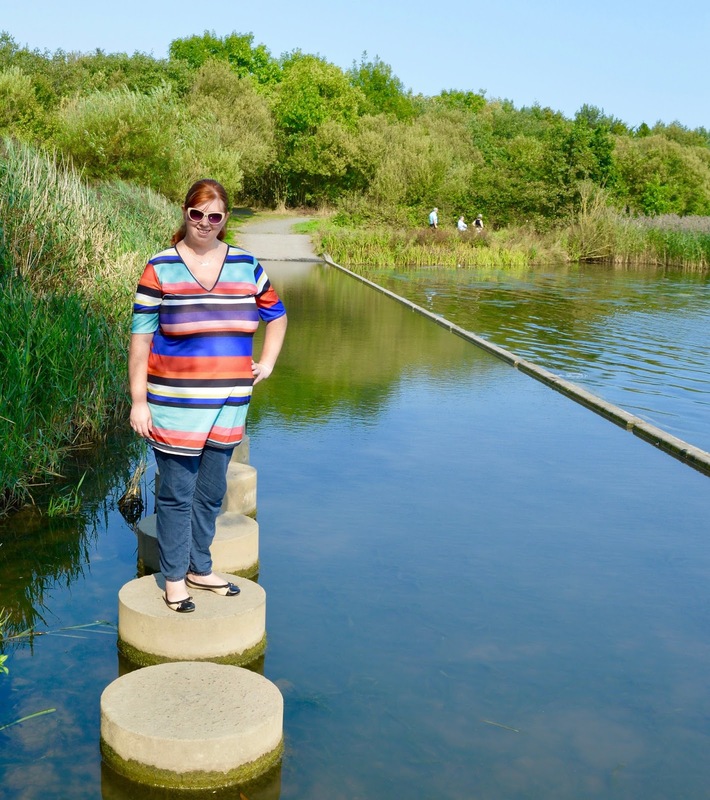 If stepping stones aren't your thing there is an accessible path behind the lake that adds a couple of extra minutes to your walk. If you can though, you should definitely attempt the stones. 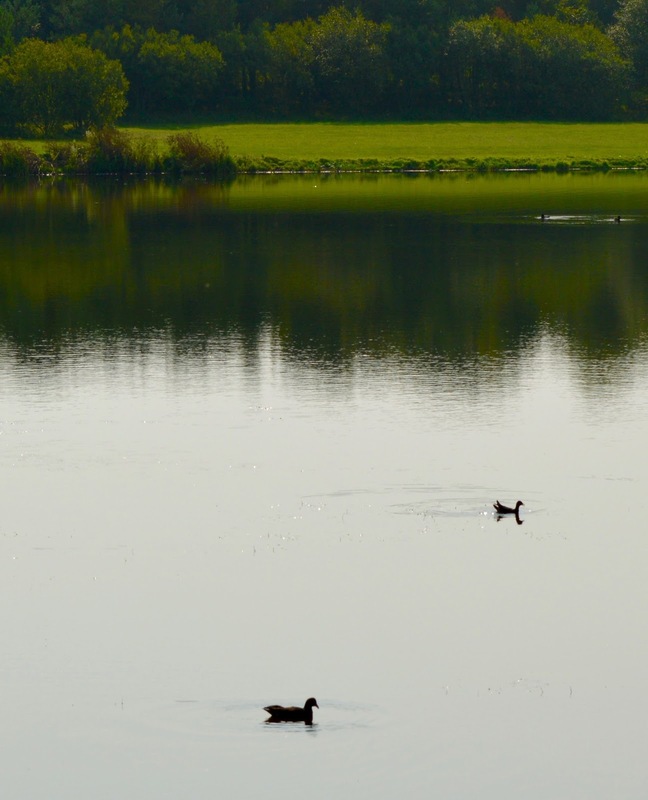 The views across the lake are lovely. 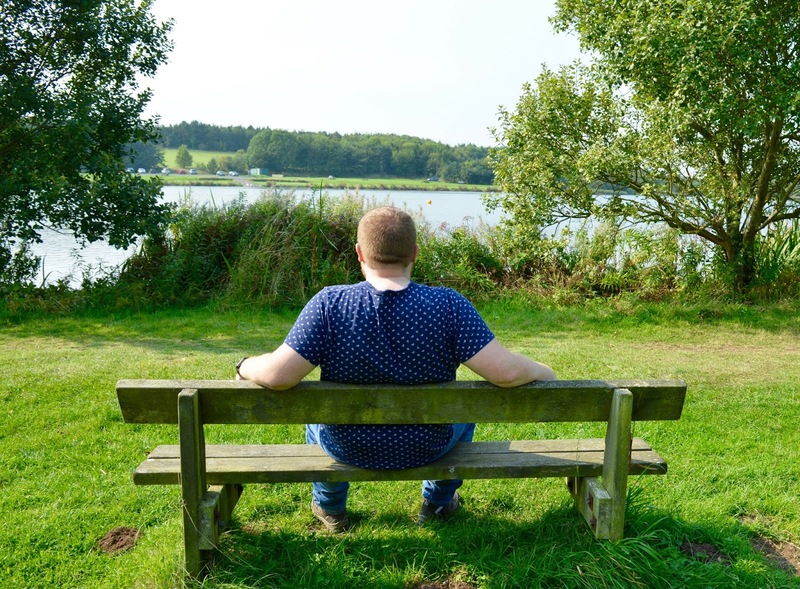 There are plenty of spaces to enjoy a seat and take in the magnificent views. 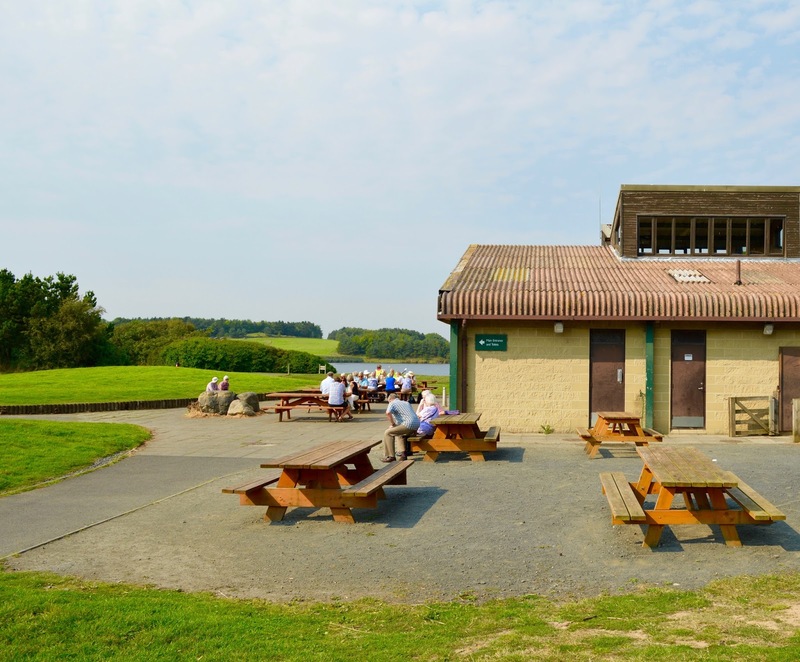 From park benches to huge picnic tables - Druridge Bay has it covered. We visited in September and I have to say - there weren't too many flowers around for me to photograph - I bet this isn't the case in spring though. 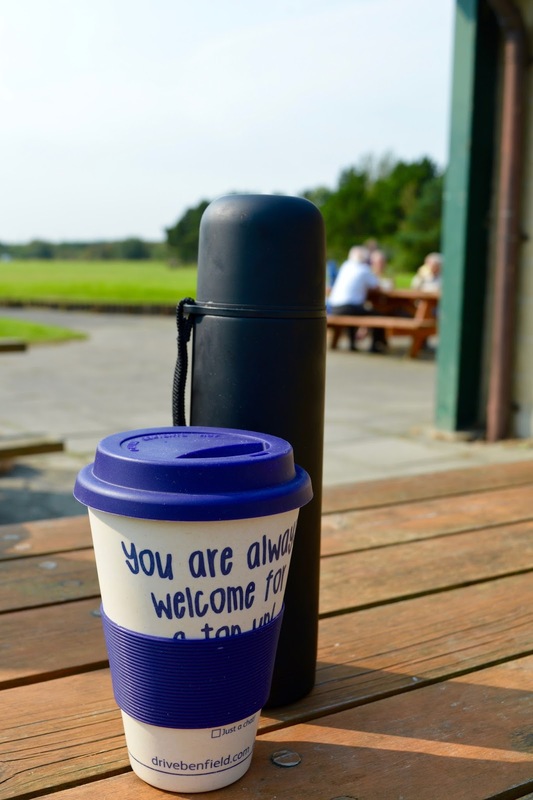 We ended our walk with a quick cuppa and a picnic at the Visitor Centre. There are lots of maps and information leaflets here as well as the loos, cafe, a small shop and wildlife information and exhibits. 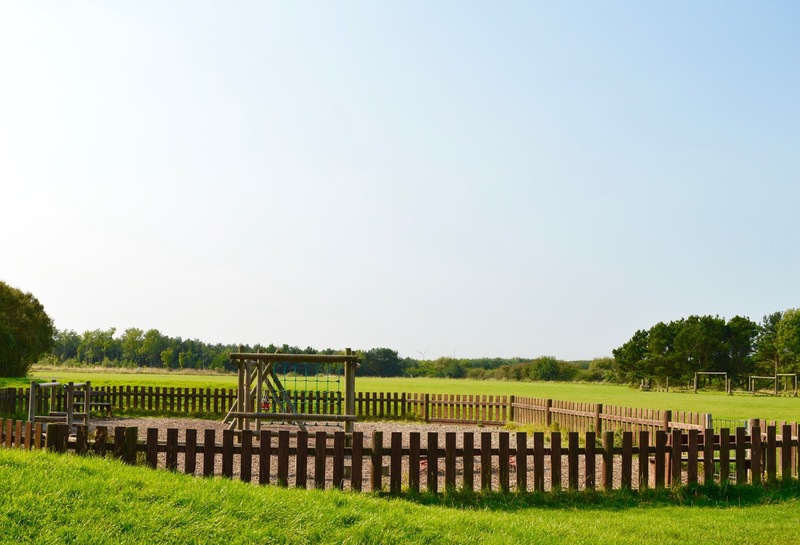 The fun doesn't stop there, if you follow the signs from the main car park you will find Druridge Bay beach just a few steps away. 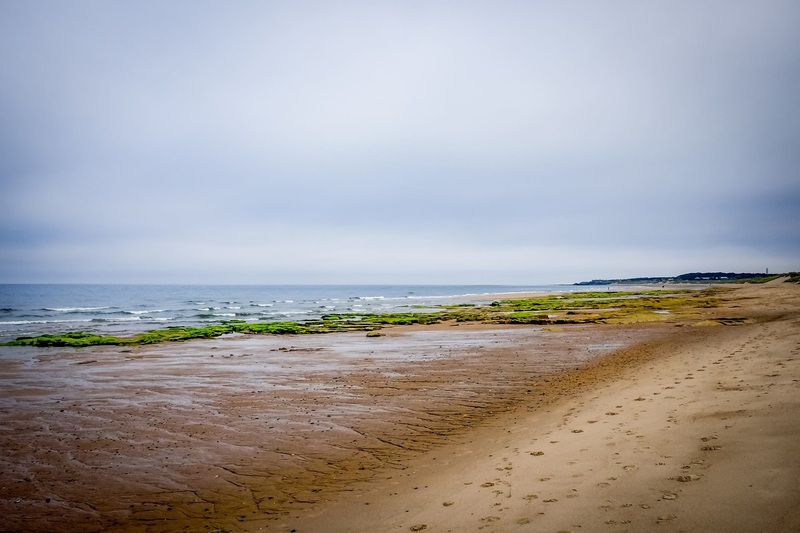 I think Druridge Bay is one of the best beaches in the UK - you'll find mile upon mile of golden sands and it is usually very quiet. We've had the beach to ourselves during our last few visits. 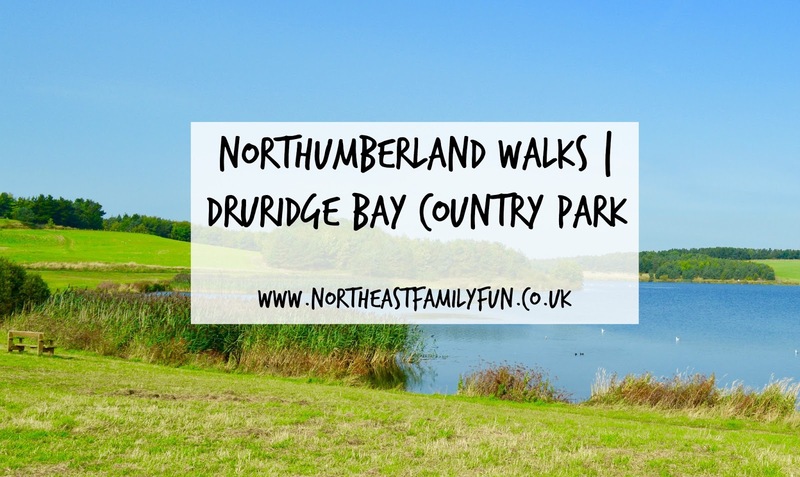 Have you ever visited Druridge Bay? Hasn't September just been amazing for weather? Your photos are stunning. 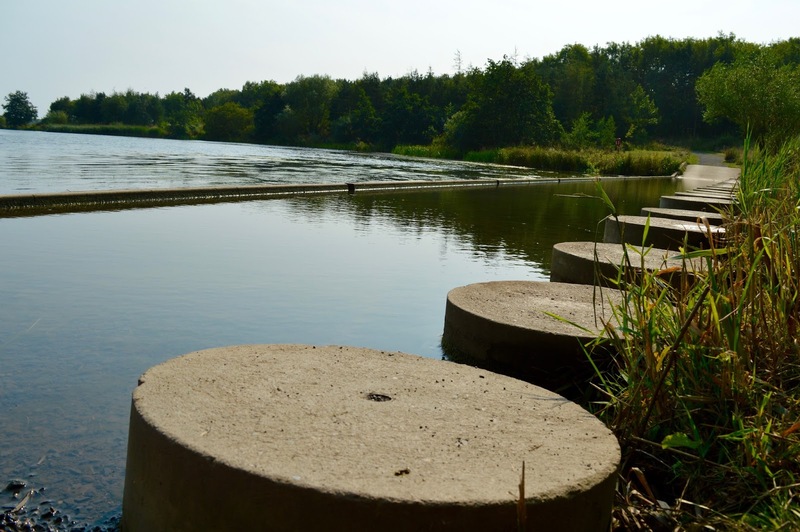 I would love a go of those stepping stones - I can imagine at least 1 of my children would end up in the water though! Wow what gorgeous photos! The weather has been great this month hasn't it! What a beautiful place to enjoy the countryside! I love your top by the way! 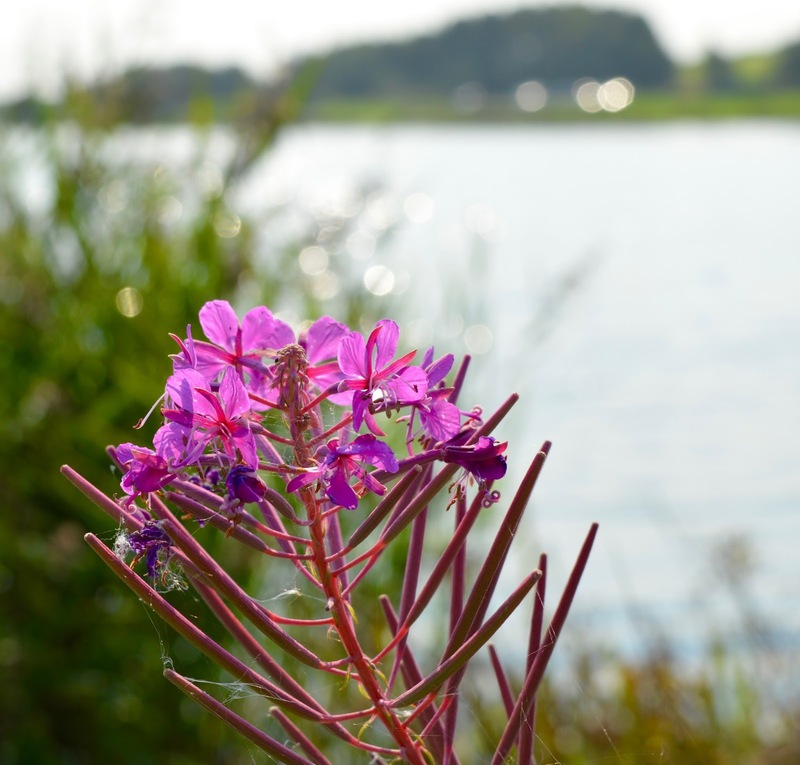 Wow, it looks truly stunning and your photographs look brilliant Samantha. We've never been but I'm adding it to my hitlist now! Thanks. Gorgeous- look at that amazing blue sky! Love your top too.